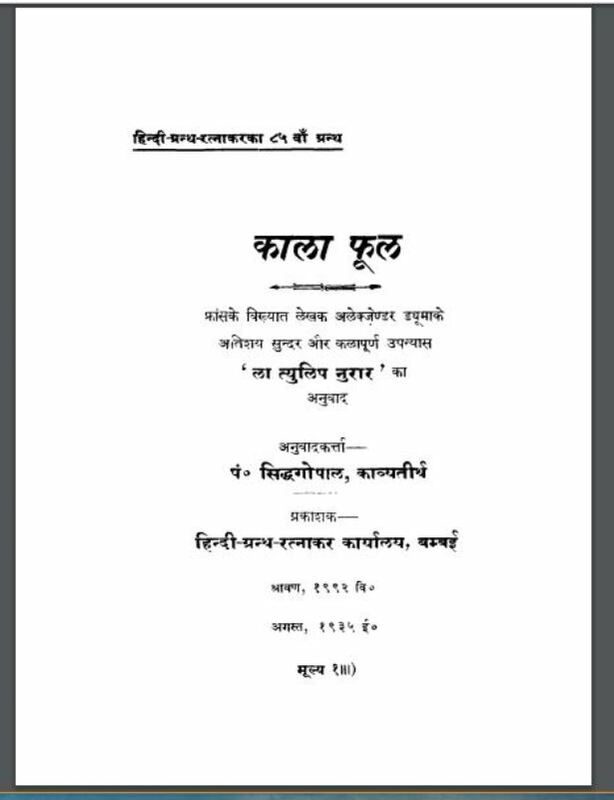 Description about eBook : Hindi is the national language of India. His literature should be fulfilled. Apart from the original books, there should also be a translation of the exquisite texts from around the world, so that only by learning Hindi, people can taste the literature of any language in the world. Nowadays this feature is available in English literature……….